I can’t believe it, I blinked and it’s December, which means Christmas is around the corner! My first one with Luna, so so special AND we will be in our new home too! I am excited to announce that I will be posting a series of Christmas gift ideas. Ideas where you will be able to win a Christmas gift for you or someone else. So make sure to follow my Instagram account closely to be in the running to WIN! If you haven’t thought about Christmas gifts yet, you should! Getting gifts slowly is better way to do it. 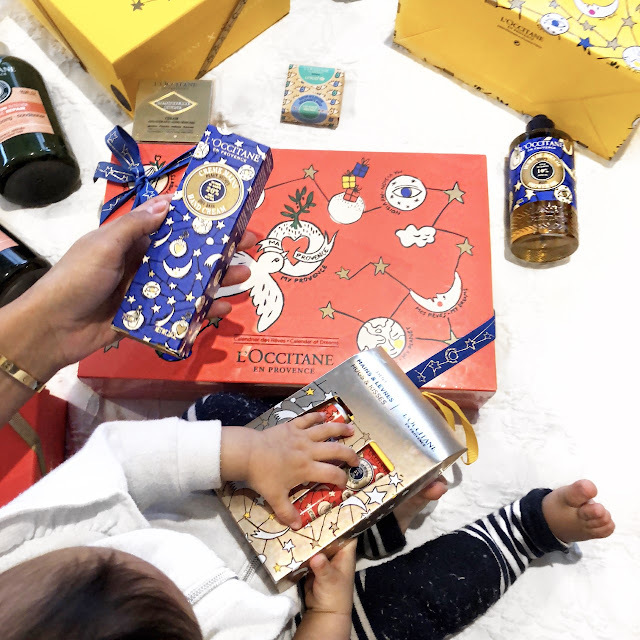 This post is about sharing some of my faveourite and affordable choices from L’Occitane. The best part is they will gift wrap it for you for FREE too! 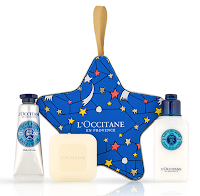 A few years ago my boss Jocelyn Taylor gave our entire team hand L’occitane hand cream and it was the perfect gift! I kept it at my desk and when my hands were dry, I would moisturise with it. I loved the Almond hand cream I got so much that I bought the larger size. I got this for my mum! I think she's going to love it so much. The best part is she get to discover new products for herself. For your chance to win $100 worth of L’Occitane product all you have to do is head to my Instagram, thestatementlife and follow the instructions for your chance to win. 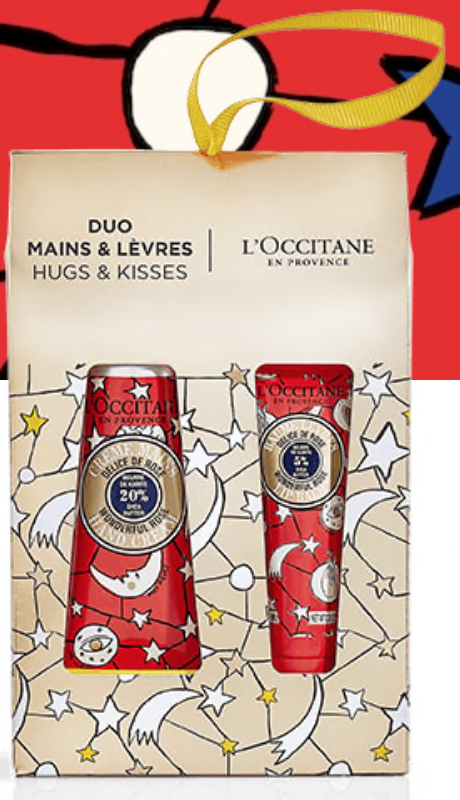 I love L'Occitane and their prices, you really don't have to spend too much to buy an amazing brand! So there you have it some, skin nourishing, Christmas inspo for 2018.